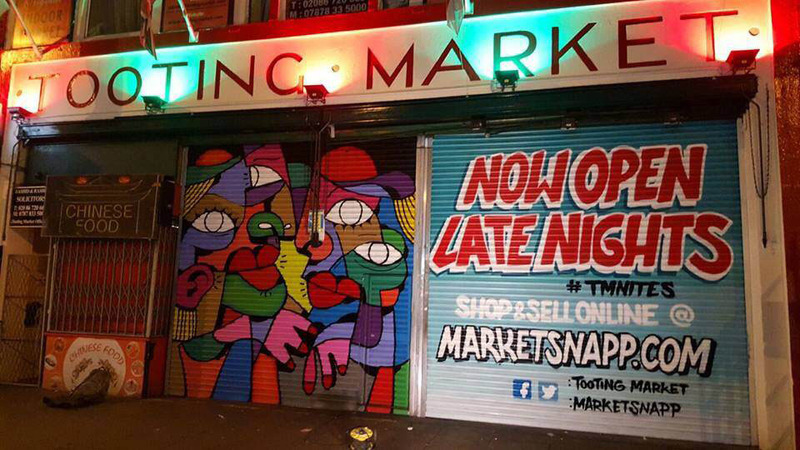 The White Christmas Fair will pop up at Tooting Market on Saturday 17 December, for one special evening of late night shopping. 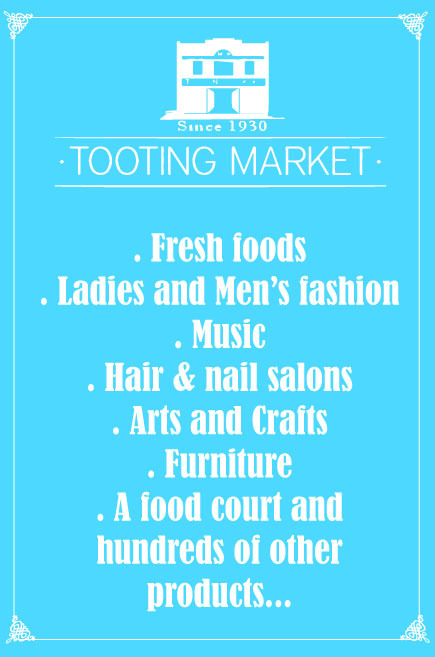 This annual festive event will, once again showcase a handpicked range of independent designers, talented makers and beautiful brands. Choose what is going under your tree, from the wonderful selection of stocking fillers, tempting treats, and limited edition gifts.